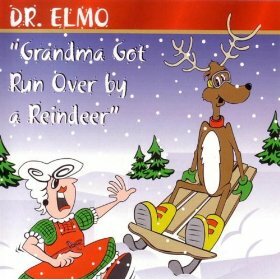 “Grandma Got Run Over by a Reindeer” is a novelty Christmas song written by Randy Brooks and originally recorded Elmo and Patsy in 1979. The song is about a grandmother who gets tipsy from drinking too much eggnog and is run over by Santa’s reindeer when she returns home to get her medicine. 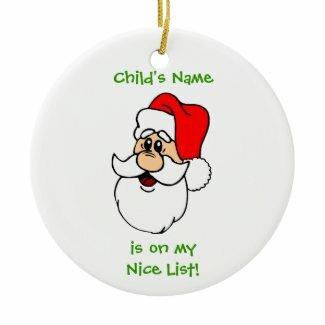 The song was originally self-released by the husband and wife duo of Elmo and Patsy, but it soon became a holiday hit. It was so successful that an animated TV special by the same name was released in 2000. In the animated version, Grandma is not actually killed by the reindeer, as the song suggests. Elmo Shropshire plays the voice of the grandfather in the show. She’d been drinkin’ too much egg nog.